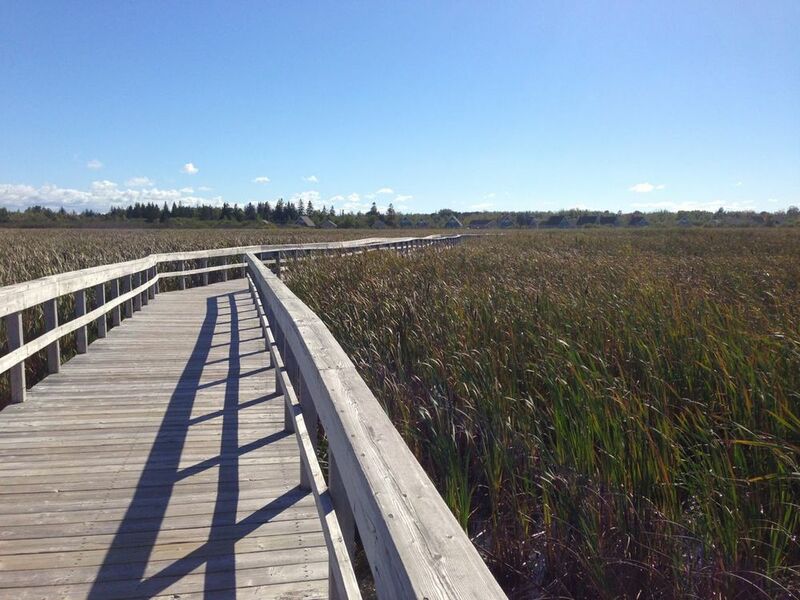 With a desire to seek out the best of Shediac during our short time there, we left our big comfy mansion, accumulated as many goods from the town as possible, and planned for a grand picnic on one of the area’s many beaches. 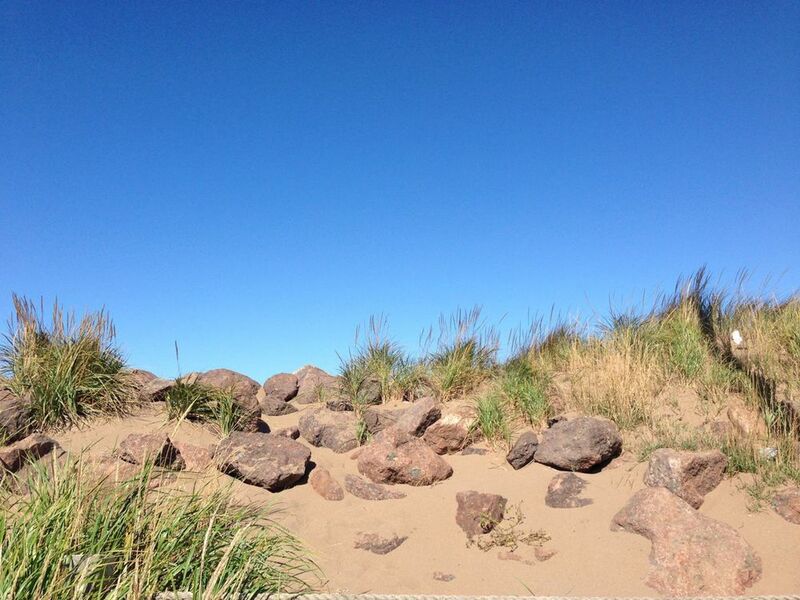 We walked down the main strip of Shediac, and were delighted to find interesting edibles of all kinds. We acquired a few truffles from Adorable Chocolat, a patisserie which sells macarons, cakes, and assorted chocolates. 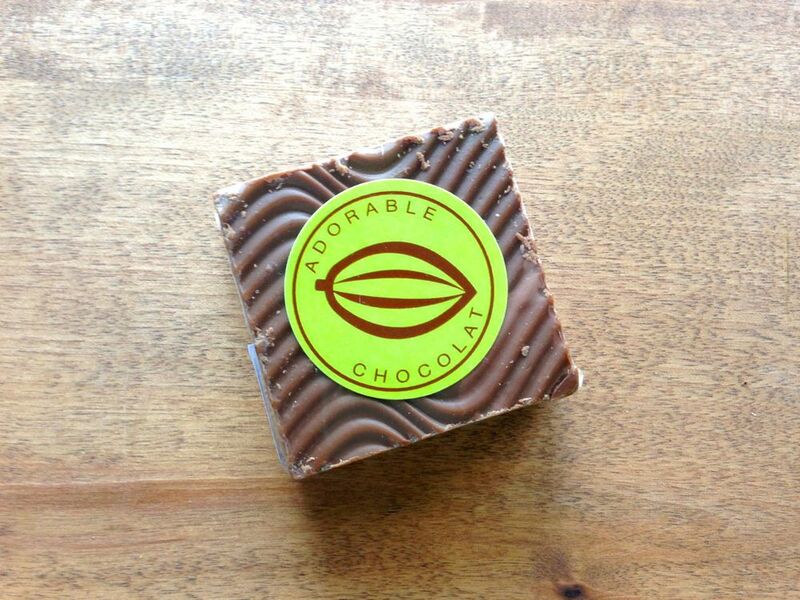 True to its name, Adorable Chocolat is a charming little house that’s been converted to a shop and chocolate factory. 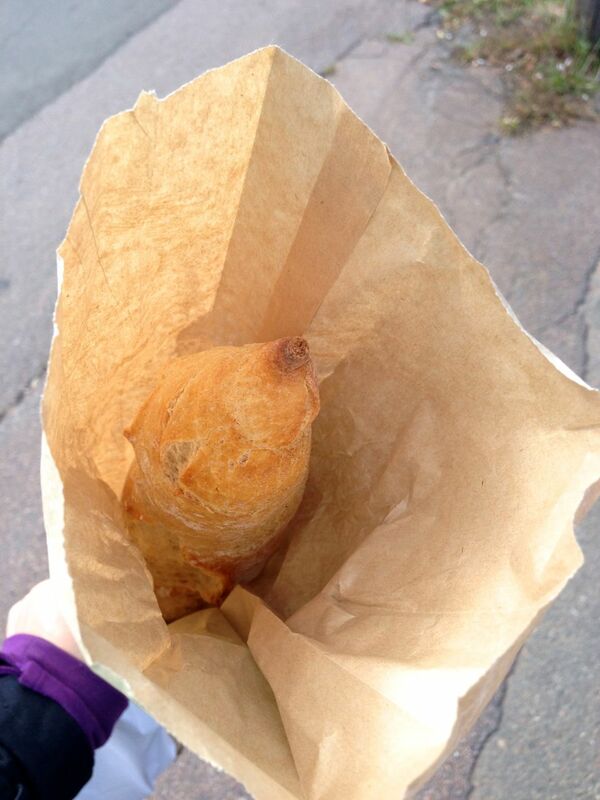 Further down the road we found La Boulangerie Francaise, a shop/café full of perfect-for-picnic treats. The café was bustling, and I would surely spend a lot of time there if I lived in Shediac. We sampled a number of their pastries, and grocery items, bought an almond croissant (which didn’t make it to the picnic), a crusty baguette, wild boar pate from La Ferme du Diamant, and goat cheese from Au Fond des Bois. La Ferme du Diamant is a farm started by three friends who are all passionate about good food, and wanted to contribute to a thriving New Brunswick food culture. They raise several free-range animals, and produce and distribute a range of diverse duck, veal, boar, and pork products. Their wild boar pate was the perfect addition to our picnic spread. Au Fond des Bois (translates to ‘deep in the woods’) is a remarkable goat farm/cheese dairy on 267 acres in Rexton, New Brunswick. From their 80-strong fleet and employing 10,000 year old methods, they create 25 cheeses and 2 yogurts. They even have their own version of Les Faisselle. 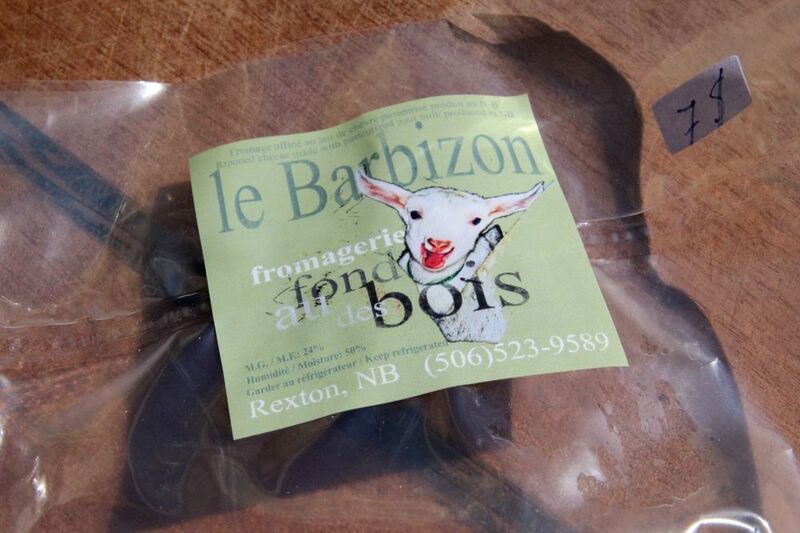 We were thrilled with ‘le Barbizon,’ and wished we had time to pay a visit to farm to thank the goats for all their work. 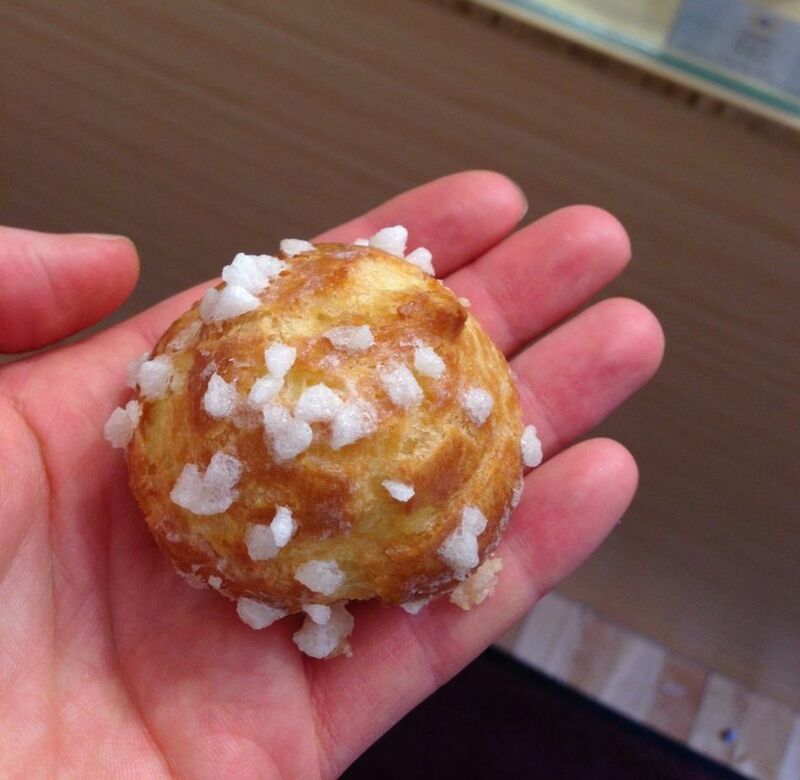 It was at La Boulangerie Francaise that we also had our first chouquette, a small piece of choux pastry sprinkled with large grain sugar. Choux pastry contains only butter, water, flour, and egg, relying on a high moisture/fat content to create enough steam while cooking to ‘puff’ the pastry. Hello again, Covered Bridge. As if we could picnic in New Brunswick without you. 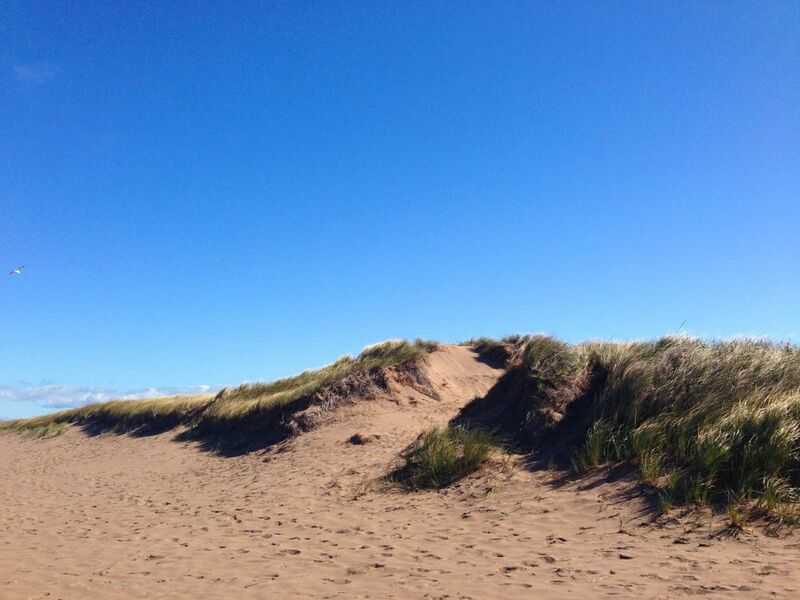 We made our way to Plage de l'Aboiteau and both agreed that the salty breeze made everything taste better. Meat, cheese, bread, chocolate, potato chips. A complete and satisfying meal from local products on a perfect New Brunswick Day: hot sun, crisp wind, and a vast beach all to ourselves. Thank you to Maison Tait, the fine local producers, and the beauty of the Shediac region for making it so easy for us to write good things about you.